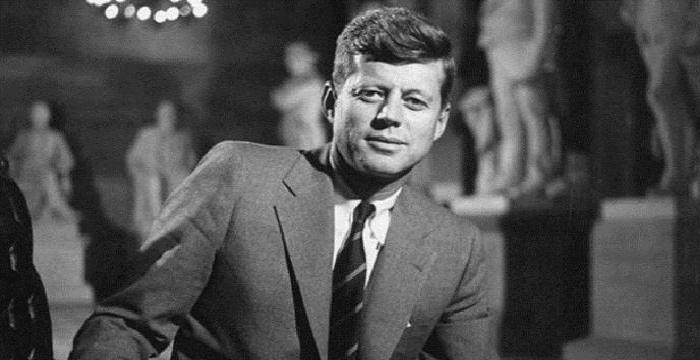 Despite facing racial bias right from the birth, the black people excelled in education and research, and proved to be one of the greatest personalities in the history of the world. 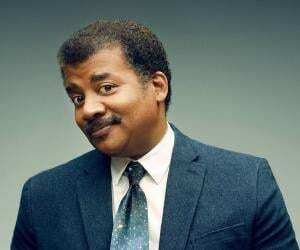 Black scientists from past to the present have made countless inventions that are significant to the society. 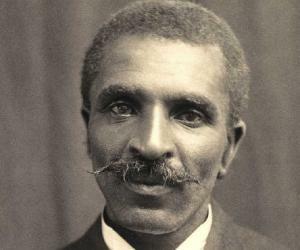 George Washington Carver, named "Black Leonardo" by the Time Magazine, invented agricultural science and established an industrial research laboratory to help farmers develop crops that are useful for their livelihood. Dr. Daniel Hale Williams, the first African American doctor to successfully perform open heart surgery is also one of the physicians to perform pericardial surgery. 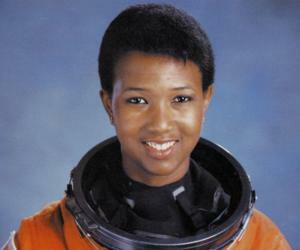 NASA Astronaut and physician by profession, Mae Jemison is the first black woman to travel to space. Garrett Morgan, the inventor of traffic signal patented gas mask and Norbert Rillieux, the inventor of multiple-effect evaporator are a few notable black scientists.